Dr Don Watson - with his trademark wit and wisdom - says enough already! The English language is complex and evolving, and can win minds, hearts and nations. Why don't we try using it? Depending where you are on the change continuum, a quick pulse check will be in order and a scan of the forthcoming weather events before you move forward with your shark mitigation strategies. Were any animals were harmed in the above statement? The level of customer-centric vigilance remains below acceptable benchmarks and weasel words continue to fill our mailboxes, inboxes, ears and minds. 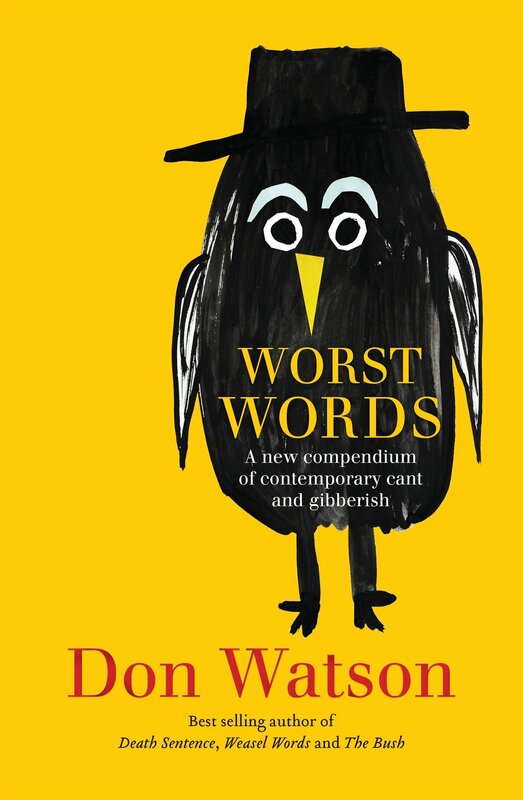 As he did in Death Sentence and Weasel Words, Don Watson will make you cringe with recognition, and perhaps shame, and encourage you to rise up against this language that is obliterating all song, meaning and beauty from communication.